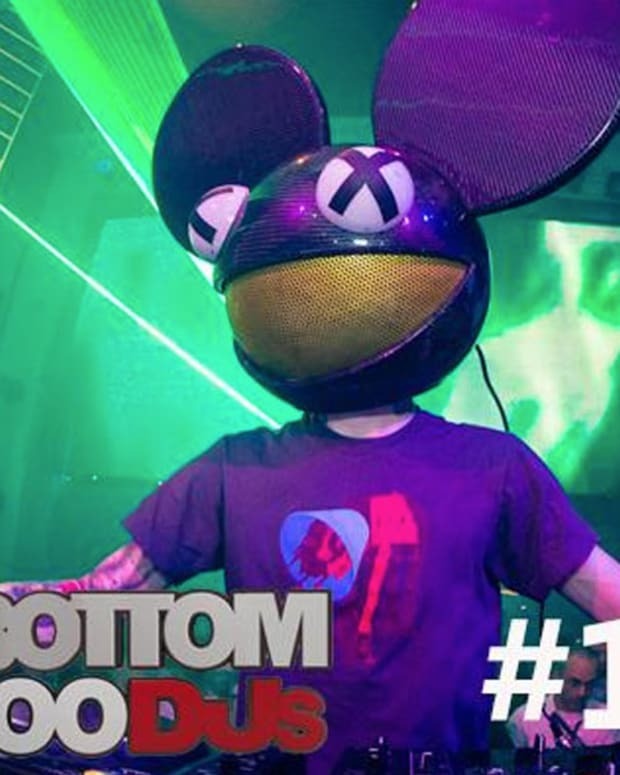 Troll Alert: Voting Is Now Open For The Bottom 100 DJs! Yup, you read that right- voting is now open for the Bottom 100 DJs. No, we didn&apos;t create it, and we don&apos;t know who did. The homies Dada Life put us on to it yesterday and we were like "OK!". So now we are sharing with you. 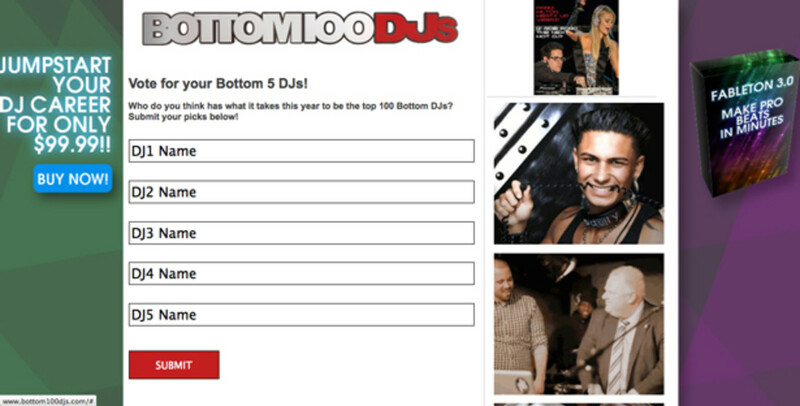 All you have to do is fill in the list for your five picks for the barrel bottom 100 DJs. No we don&apos;t have any recommendations, Paris Hilton aka DJ Struggles A Lot, Tenashar, Pauly D, but if we were gambling folk we&apos;d think the smart money is on the top of the bottom pretty much mirroring the top of the top. But we don&apos;t gamble here... we sure do like board games though! Wanna vote? Well check it out HERE. Oh, and you didn&apos;t hear about this from us- ya dig? 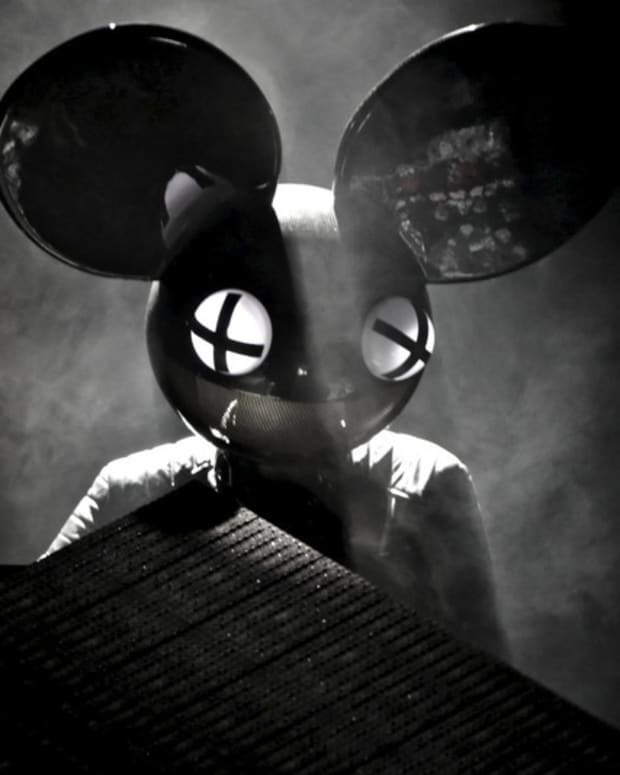 deadmau5 Wins Bottom 100 DJs Competition! 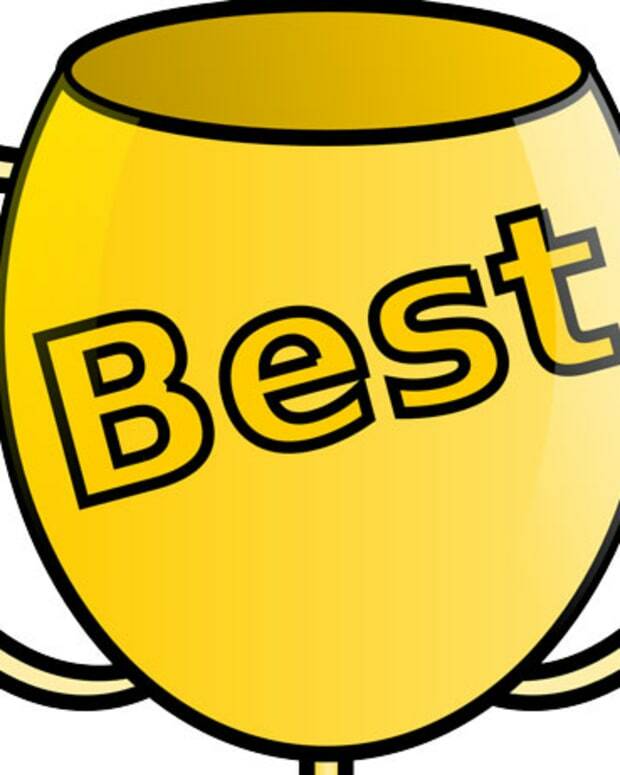 First To The Worst - Vote On Ur BEST DJs - YAY!!!!! !